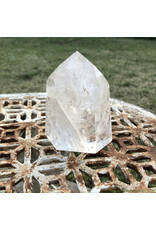 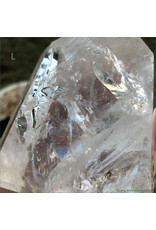 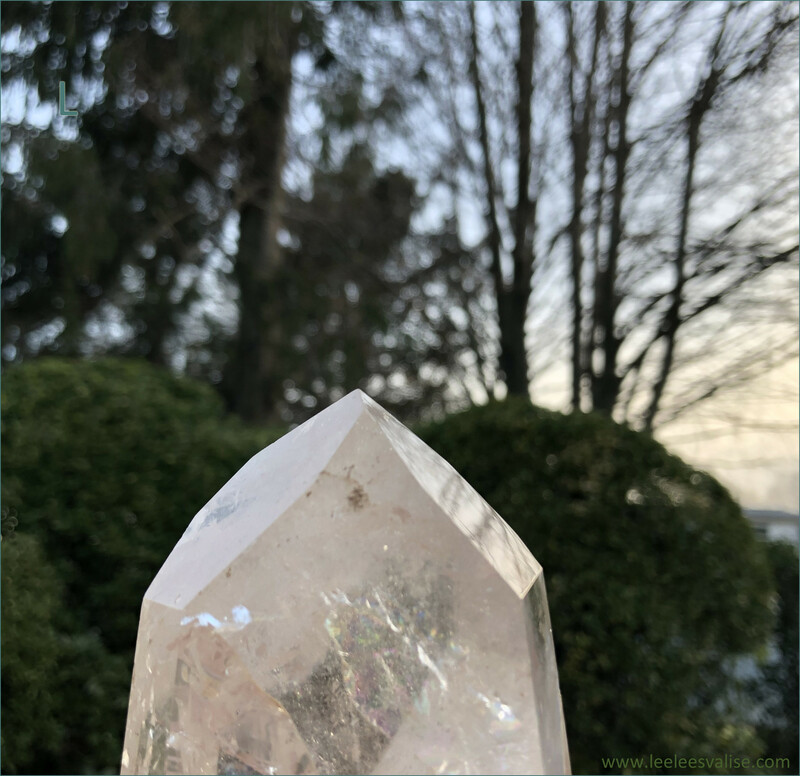 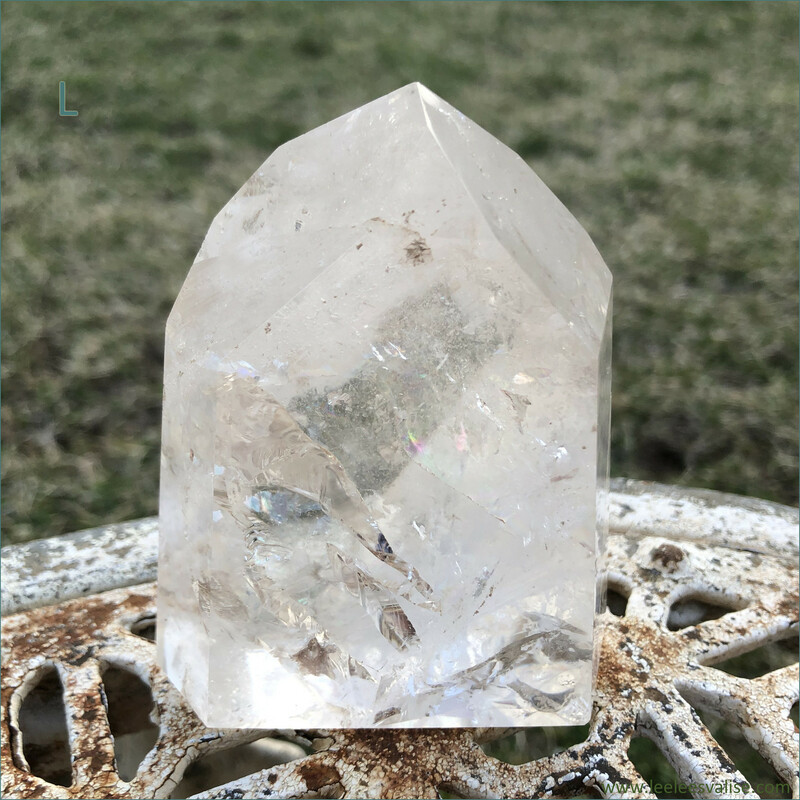 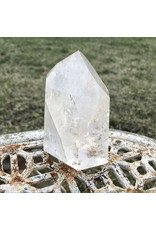 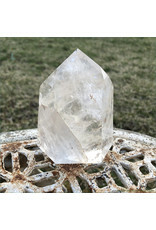 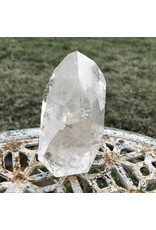 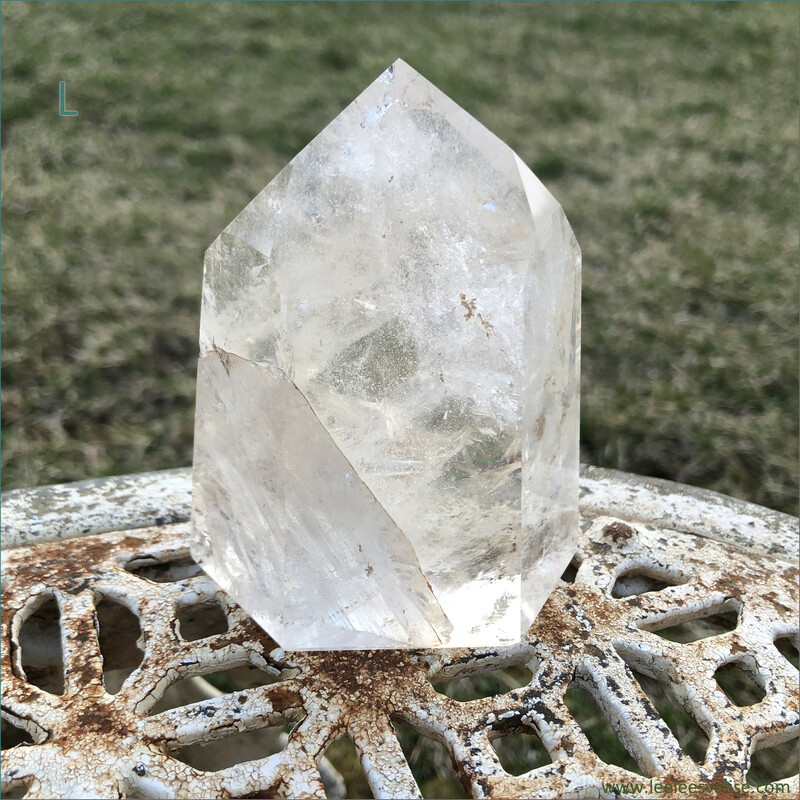 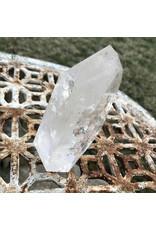 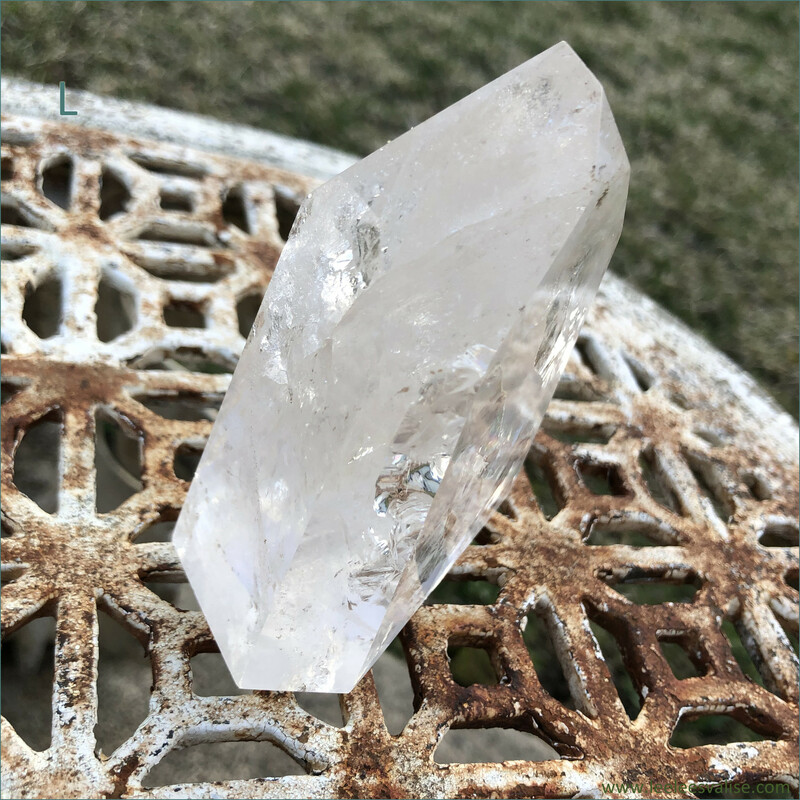 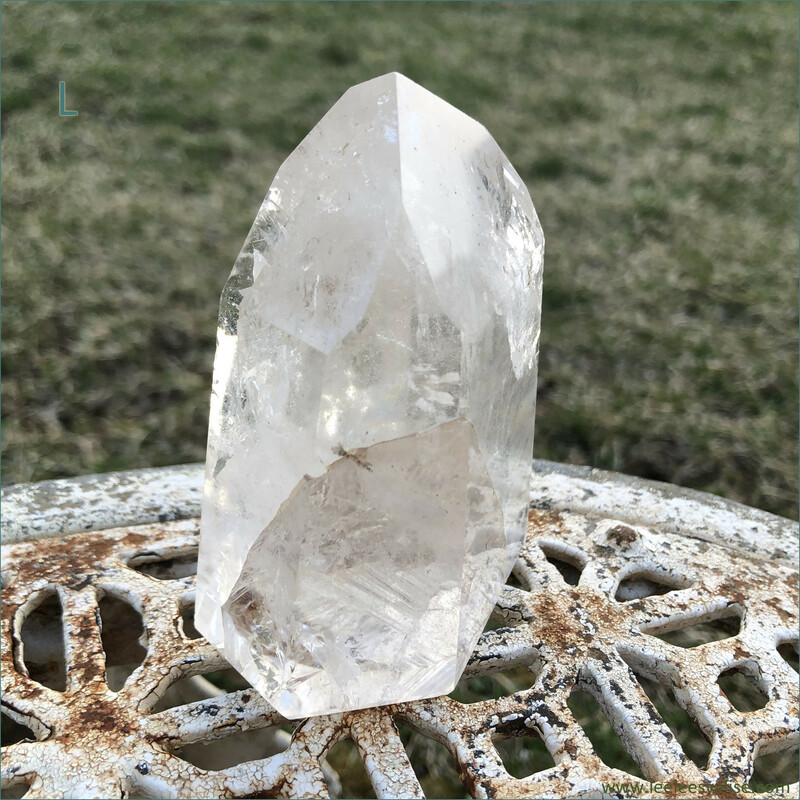 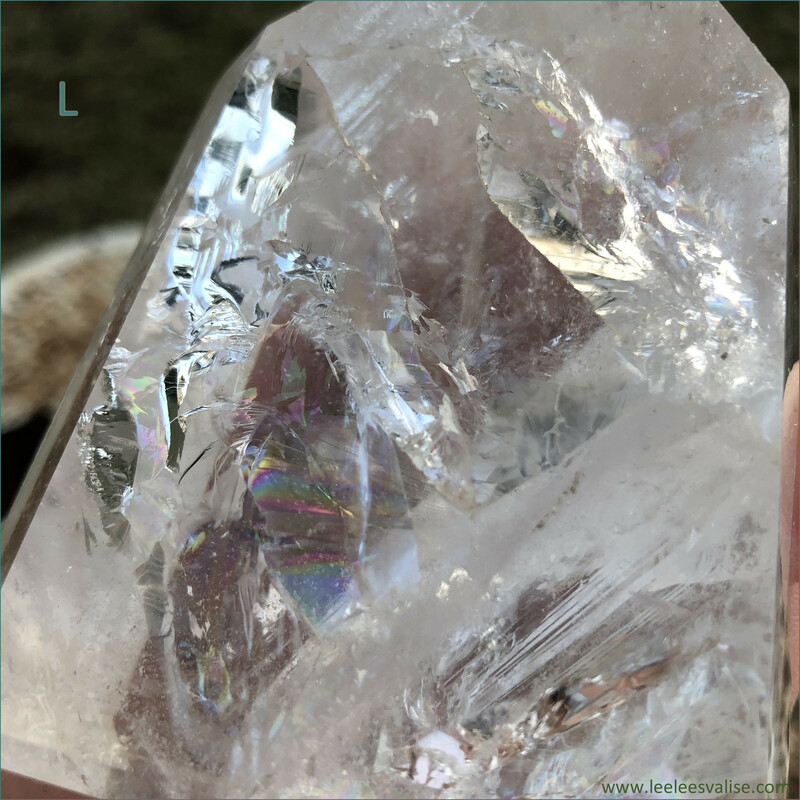 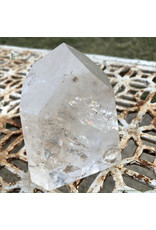 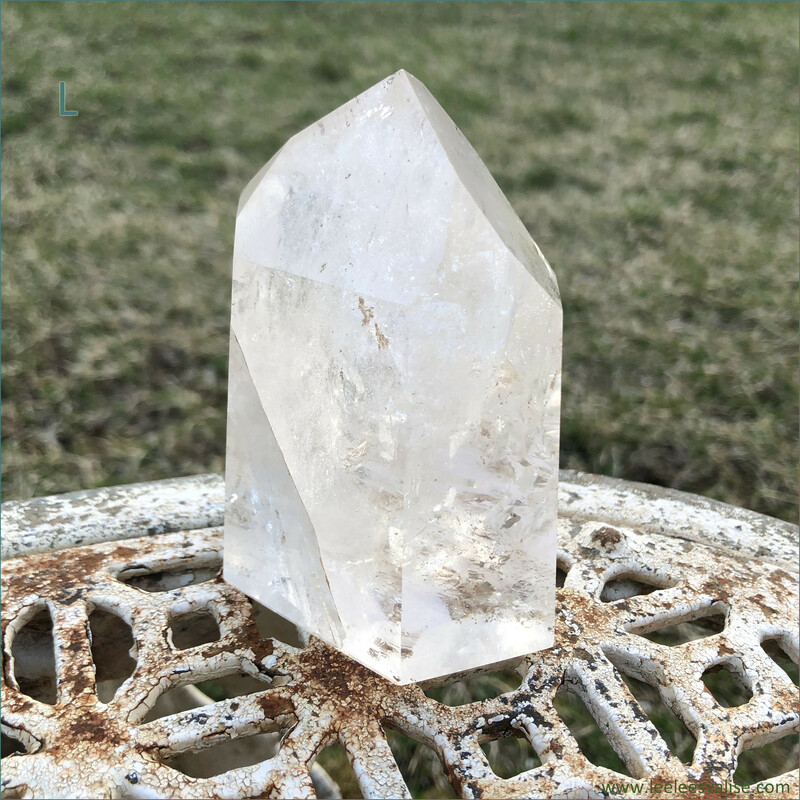 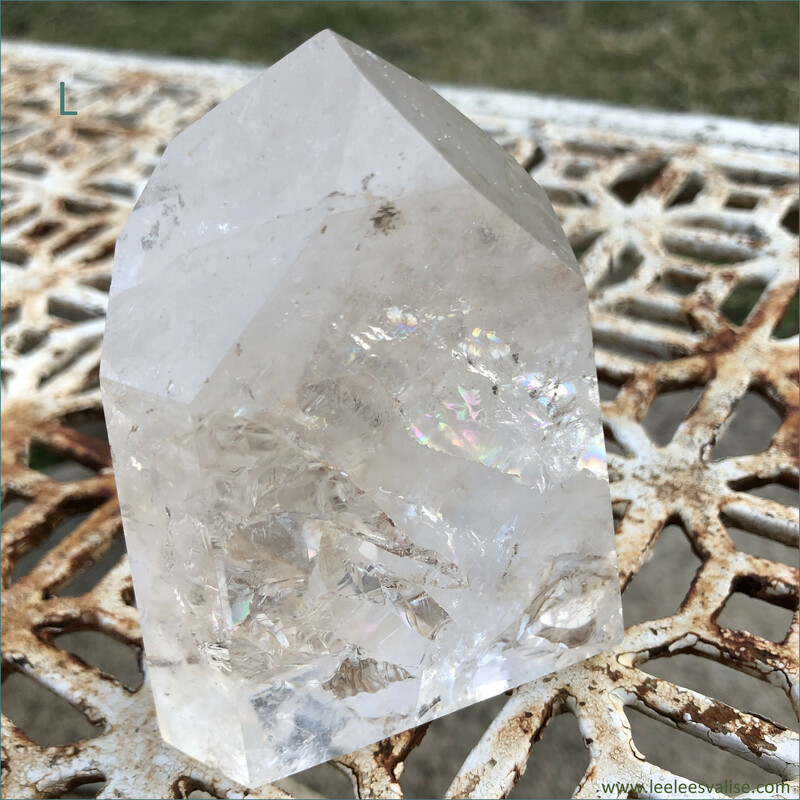 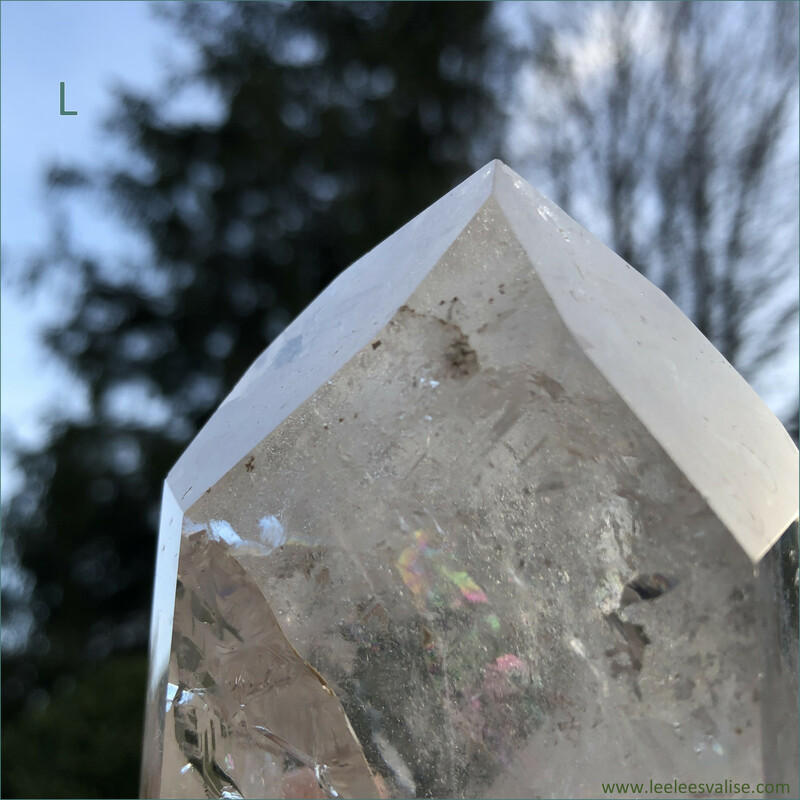 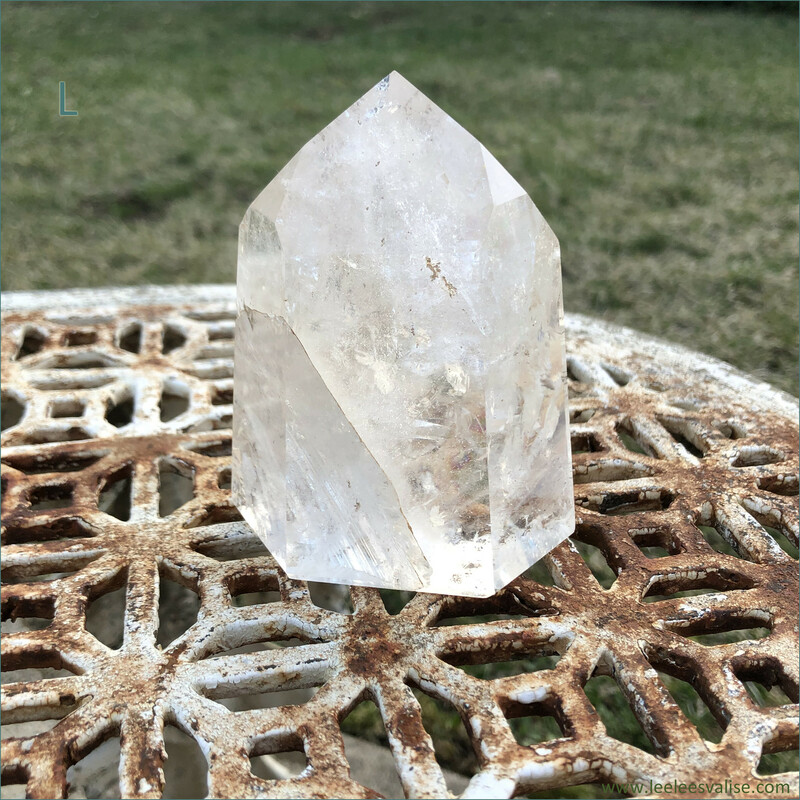 Clear Quartz Polished Tower L ★ Clear Quartz is a powerful stone for manifestation. 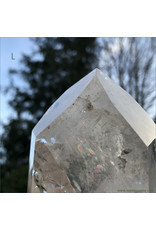 Tower L: Approx. 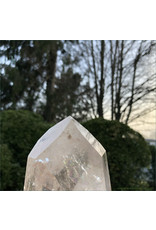 Height is 4. inches, 3." 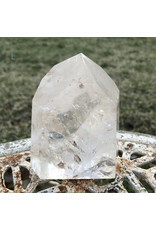 wide x 2"